Sunday 2nd April saw the inaugural Northwest Classic hosted by Co. Derry’s Northwest Cycling club. 140 A3 and A4 racers of the took to the rolling circuit in near perfect weather conditions. Killinchy CC ran their inaugural race on Saturday and t was an excellent event. The club put on a great spread at sign-on which was very much appreciated by the officials and riders as sign-on started at 8.15. The Wirefox Tour of Ards 2017 saw many of the top names in Irish cycling take to the roads around the Ards Peninsula to cover the 140 km course. The race took the riders through many of the small towns and villages on both sides of this coastal route. This classic event would not have been possible without the support of the PSNI who provided a control vehicle and motorbike outriders. Pre-entry closes on Wednesday 29th March for the inaugural Northwest Classic open races for A3 and A4 riders. A limited number of places are still available in both races so sign up to ensure your place. There's a £540 prize fund, with cash prizes for top 5 in each race and for the first lady in each race. 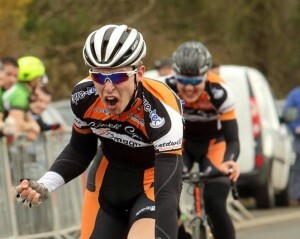 The Wallace Caldwell promoted by Ballymena is one of those one day classics that all riders want to win. With a hard course and aggressive riding it is always an exciting event. 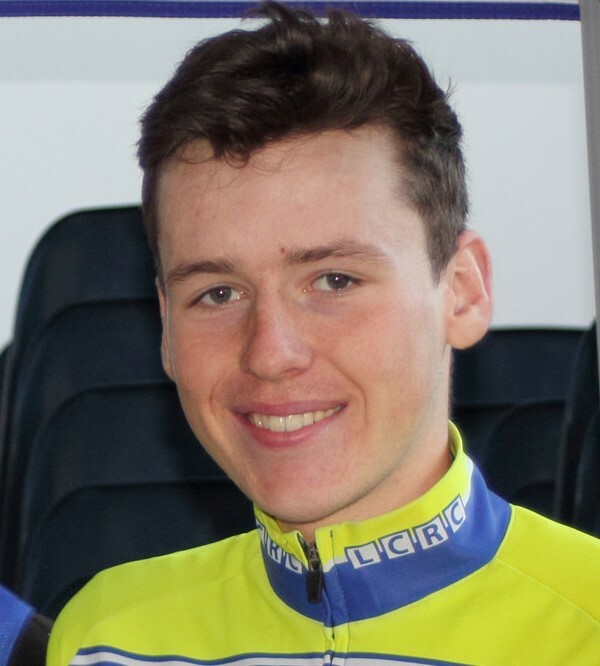 Omagh Wheelers rider, Angus Fyffe was the victor this year followed in by Darnell Moore of Caldwell Cycles. Newry's Jude Sands continued his strong start to the season by filling the final podium position. On Friday North Pole CC will promote their annual St Patrck's Day Race. Starting at St.Mary’s Hall Burt the race will proceed in the direction of Letterkenny for 17km. This is a wide, well surfaced road with a generous hard shoulder and no dangerous junctions. Care should be taken at Callaghan’s Filling Station (1km) and at Kernan’s Filling Station (6km) which have a number of entrances onto the main road. The Powerhouse Juniors of Liam Wilson, PJ Doogan, Adam Ward and Brendan Flanagan swept the boards at the A3 Danny Boy Race at Feeny yesterday. The sixty mile course had plenty of short sharp rises with a couple of long drags to test the legs. The Powerhouse were in action all day and were determined not to let anyone get away. Spires CC promoted their annual Spires GP on Saturday in fine and relatively warm weather. The rolly course tested the riders. The A4's remained mostly intact although there were attacks with Maryland Wheelers riders to the fore in this regard. 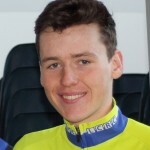 Carn Wheelers Classic Road Race. Sunday March 19th 2017 at 1pm. Sign on opens at 11.00am in Maghera Leisure Centre on the Coleraine Road, sign on will close at 12.30pm. Each race will follow a number of laps as below and will be all left turns, until the last lap where each race will turn right for the final short drag into the finish in Maghera.